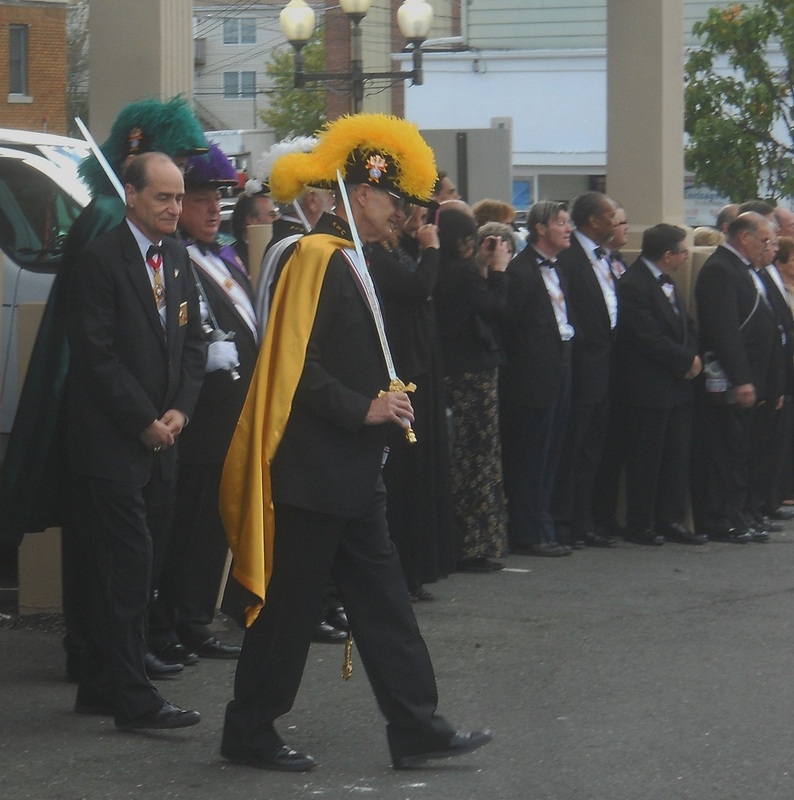 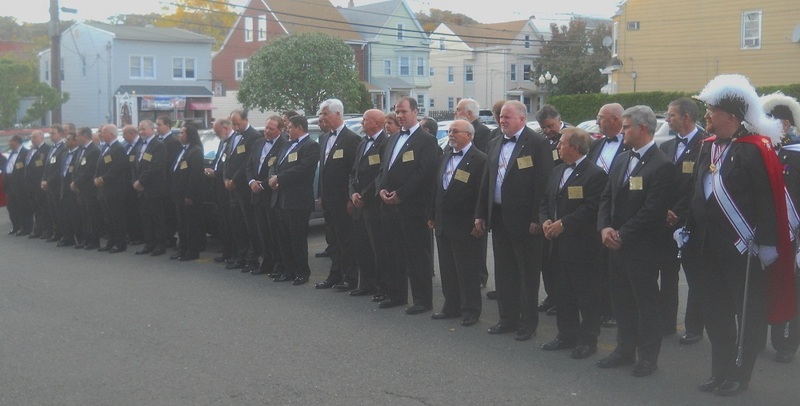 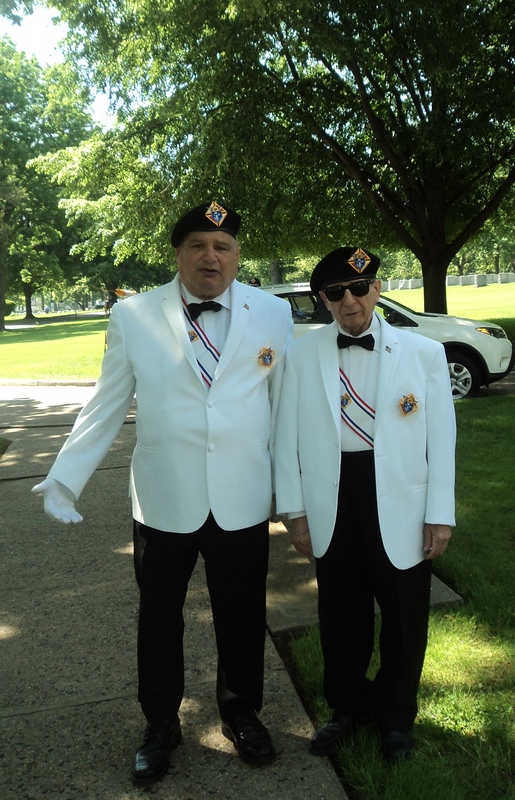 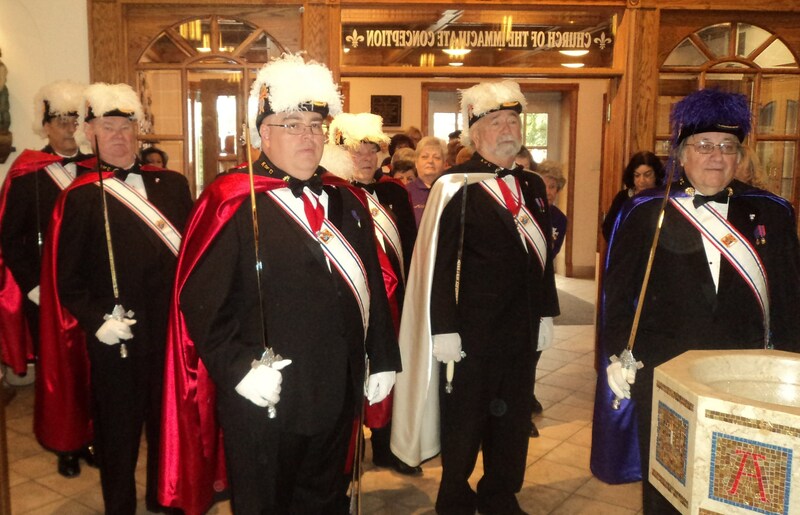 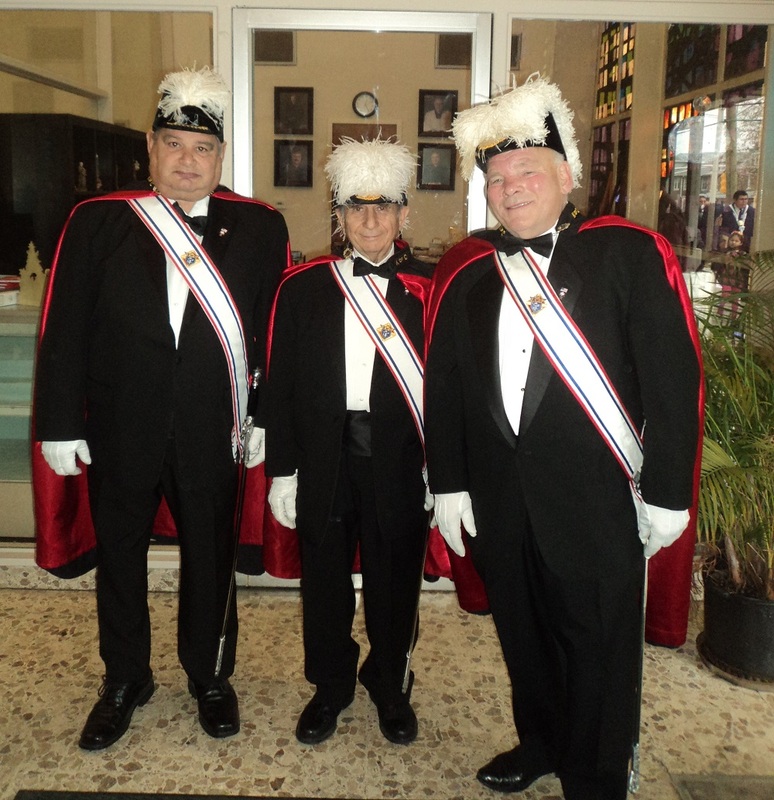 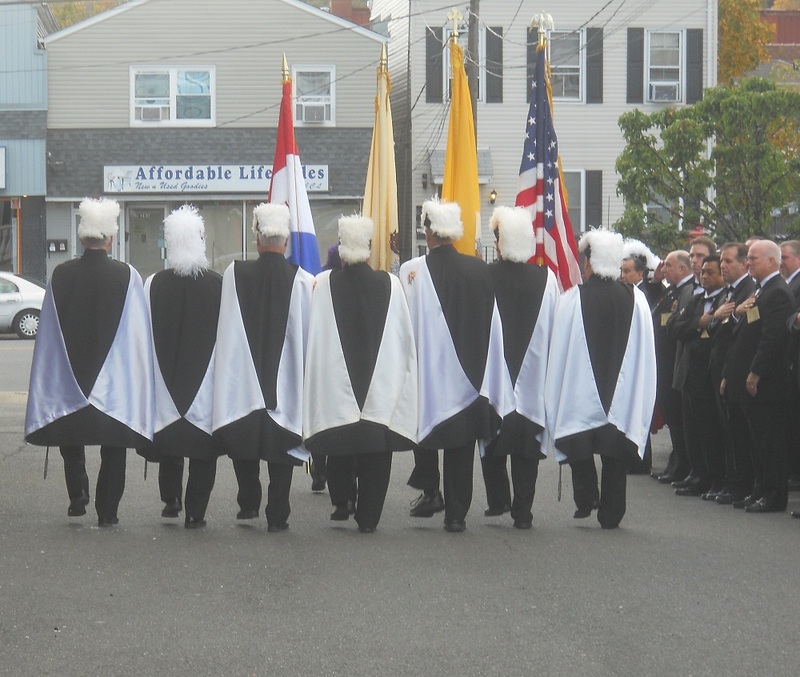 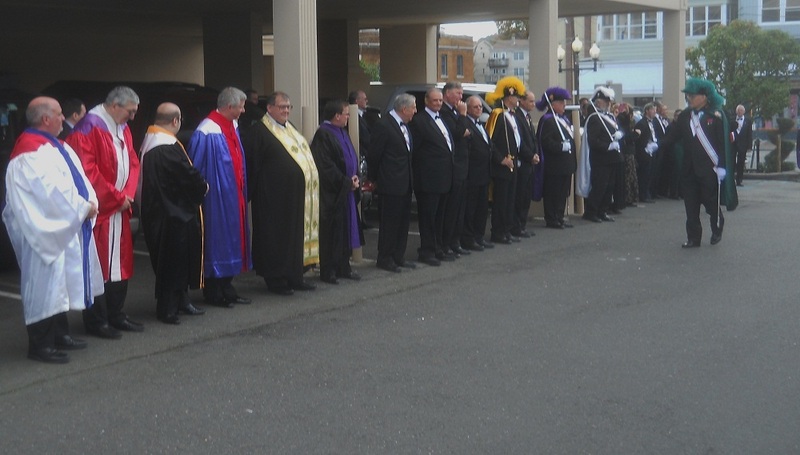 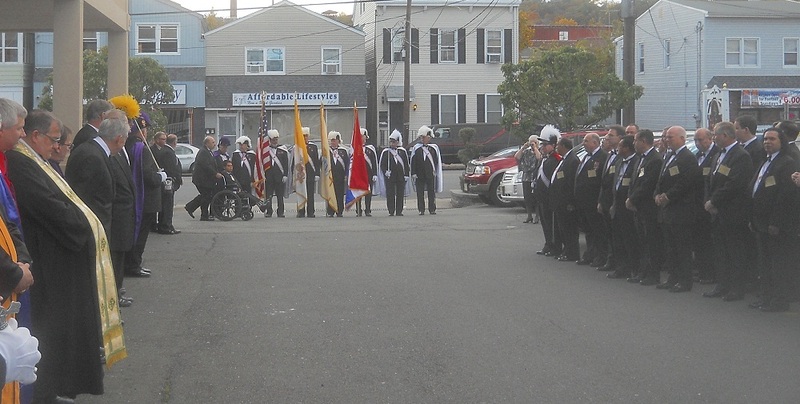 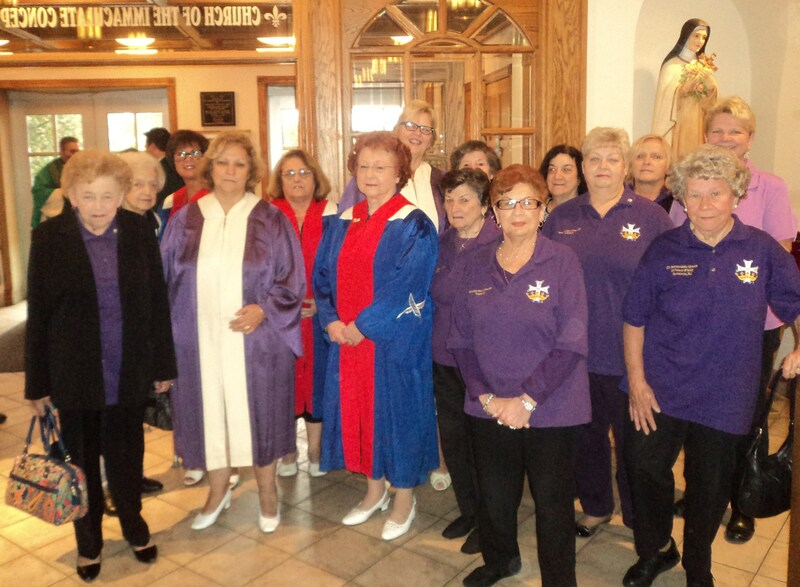 On October 13th, The First New Jersey District welcomed into the Fourth Degree 48 new Sir Knights. 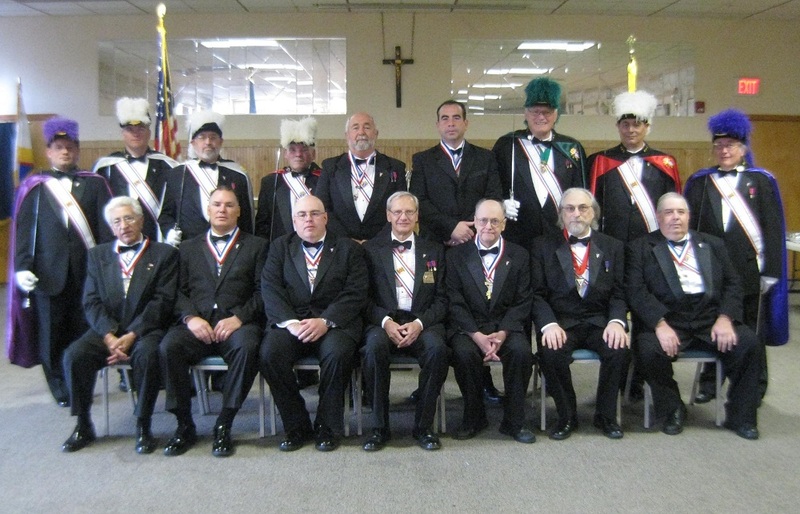 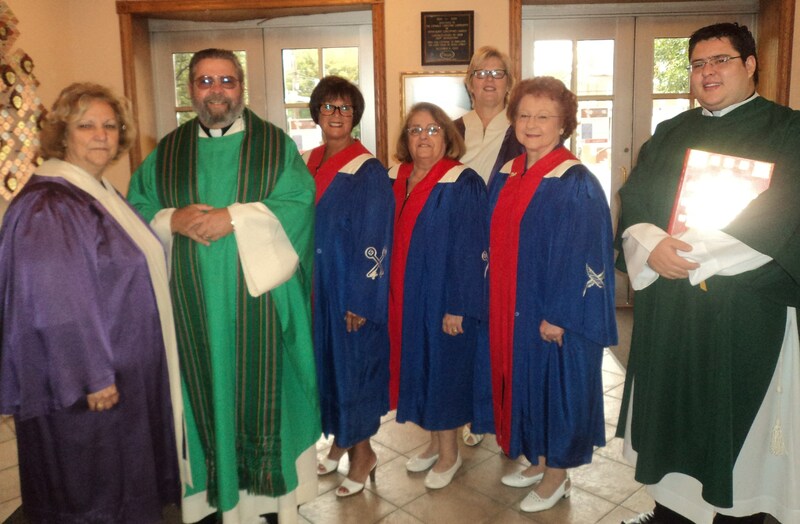 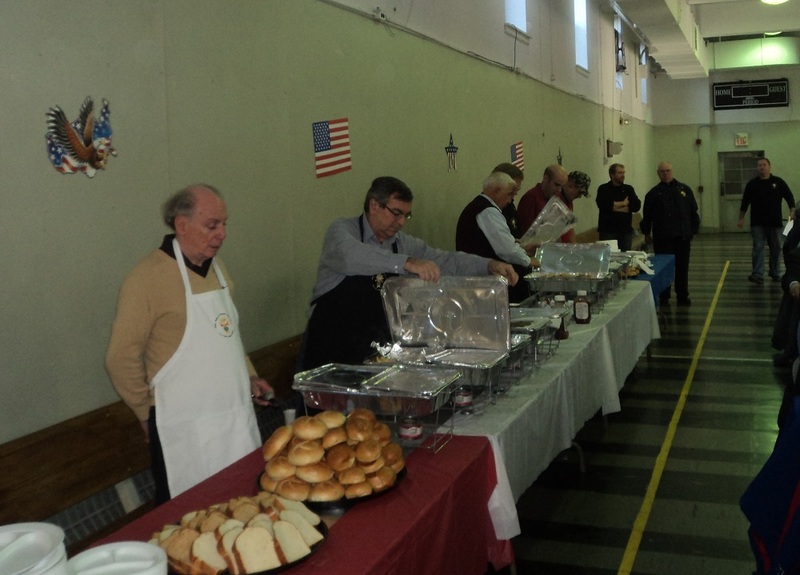 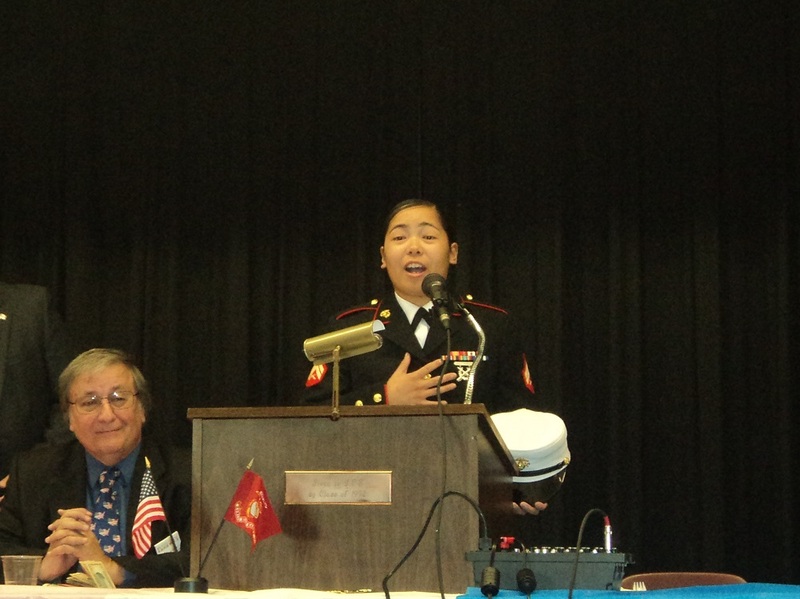 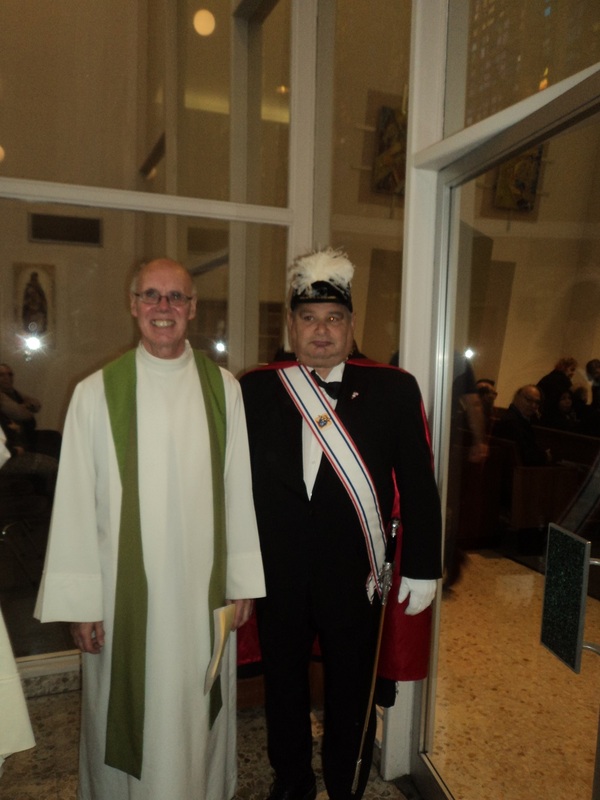 Assembly 1543 welcomed John Carraro. 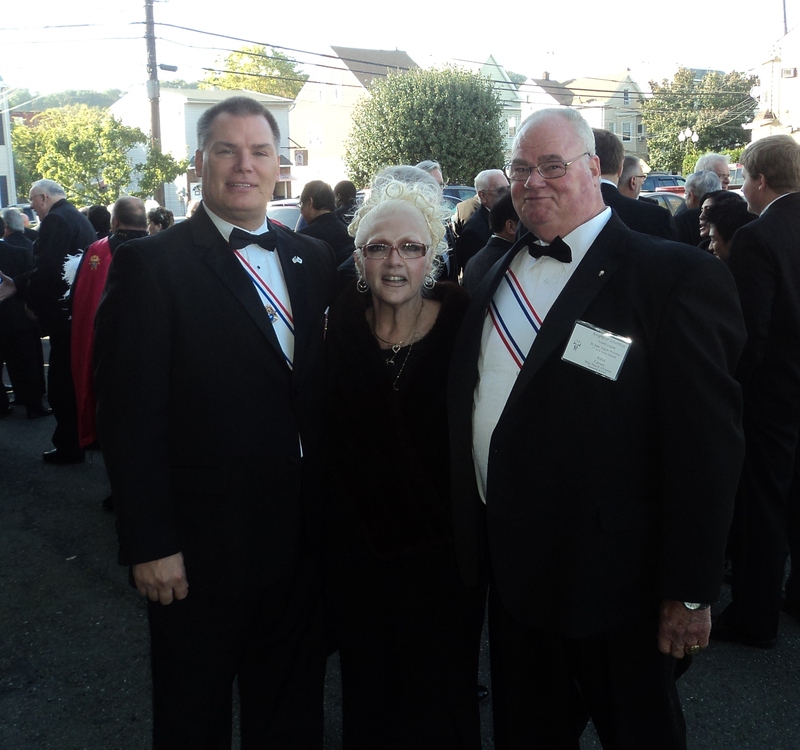 In the picture Faithful Navigator 1`543 Robert Ohara, Andrea Carraro and John.